Soft and comfortable seamless leggings/pants in silk-cotton mix. The elastic waist is super-soft and stretchable. Tight fit. Rib quality. 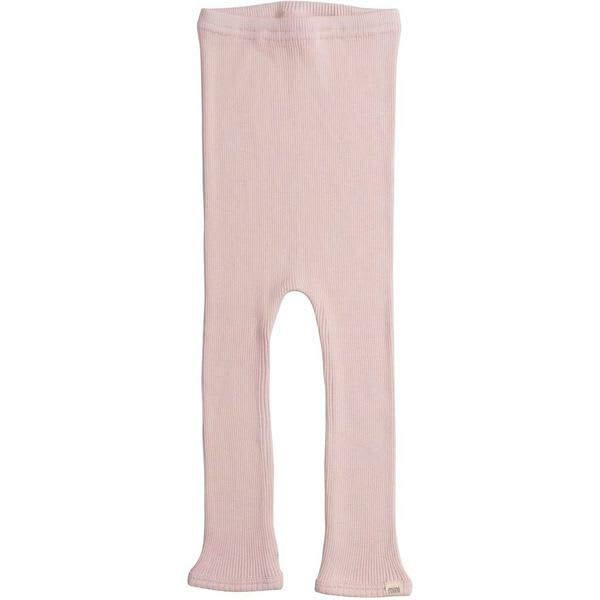 Suitable as thermals, pyjamas pants or just regular leggings. Paired with the top they make an amazing and soft pyjamas. Silk is thermal regulating. Lille Stadfeldt in Copenhagen, Denmark.